TENANT OCCUPIED, DO NOT DISTURB. There is a dog. Investors take a look. 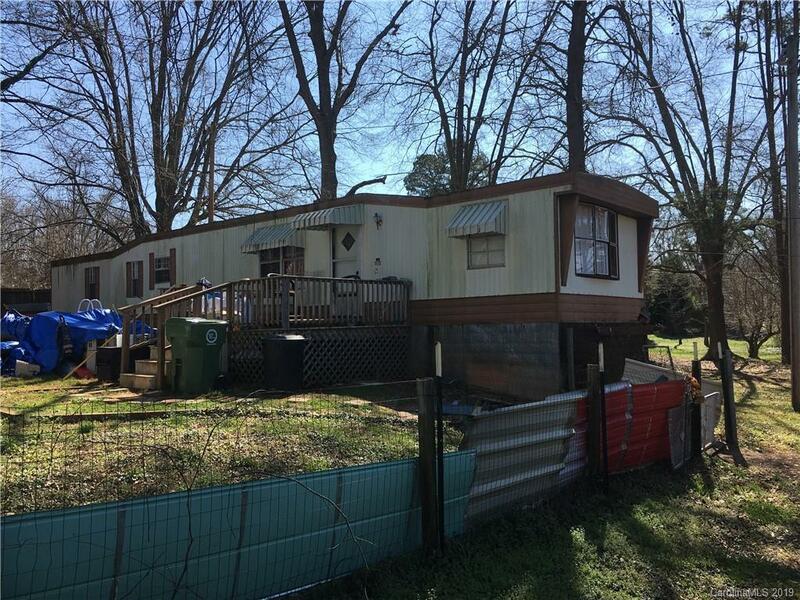 This property can be purchased along with 2124 Hillcrest Rd for a package deal $119,000. heat installed 2 years ago. Footage TBD ! !